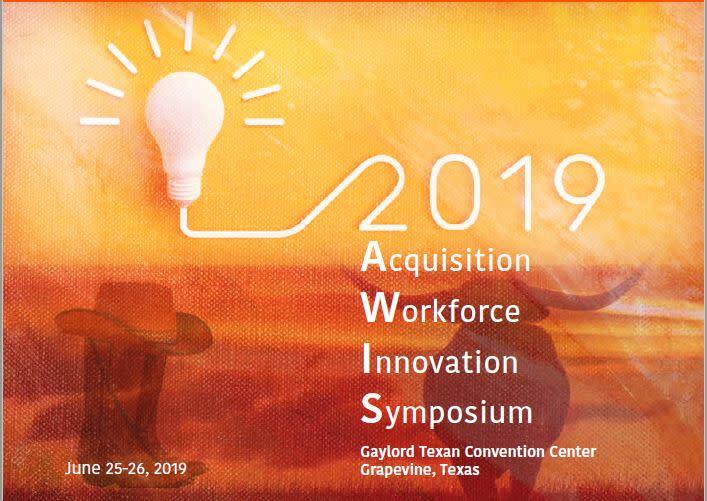 Grapevine proudly welcomes the U.S. Department of Veterans Affairs for its 2019 Acquisition Workforce Innovation Symposium (AWIS)! Use the links included on this website to learn about Grapevine. Historic Grapevine, Texas, centrally located between Dallas and Fort Worth, is a go-to destination when planning a meeting in North Texas. Step back in time in Historic Downtown Grapevine with its collection of charming shops, restaurants, and art galleries. Enjoy fantastic hotels and resorts, great attractions for the entire family, exquisite winery tasting rooms, world-class festivals and events, shopping, outstanding dining at over 200 restaurants, a wide variety of outdoor recreational activities and more. Cheers, y&apos;all. 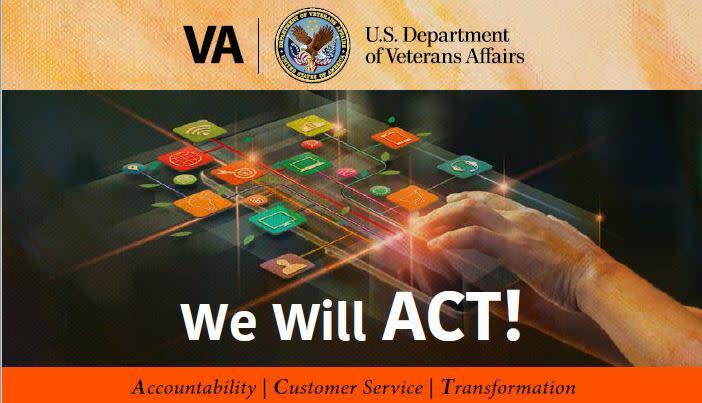 Attention Level III FAC-P/PMs and FAC-CORs!